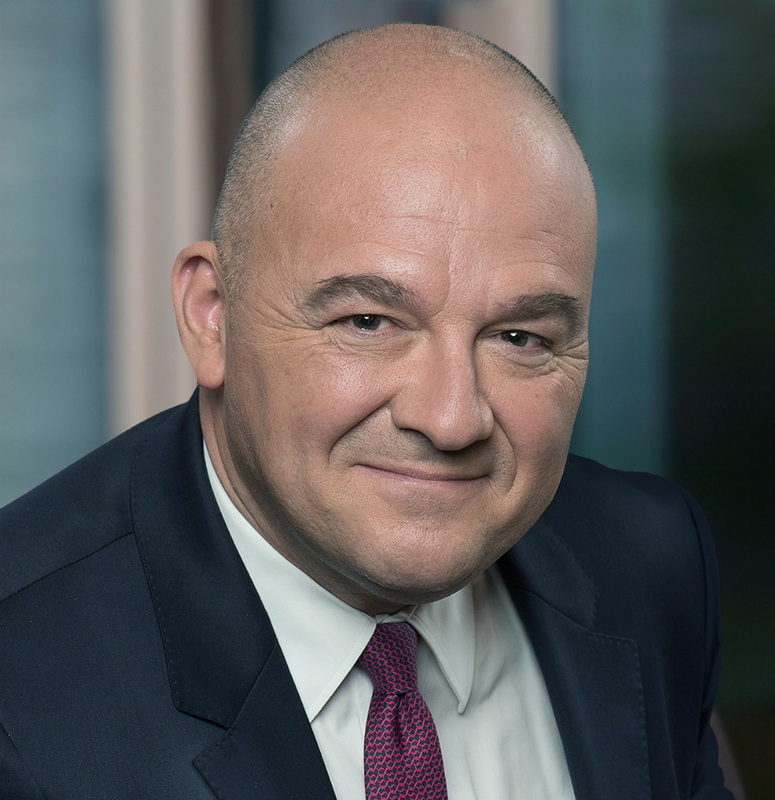 Stéphane Boujnah is CEO and Chairman of the Managing Board of Euronext, the pan-European stock exchange operating regulated markets in Amsterdam, Brussels, Lisbon, London and Paris. 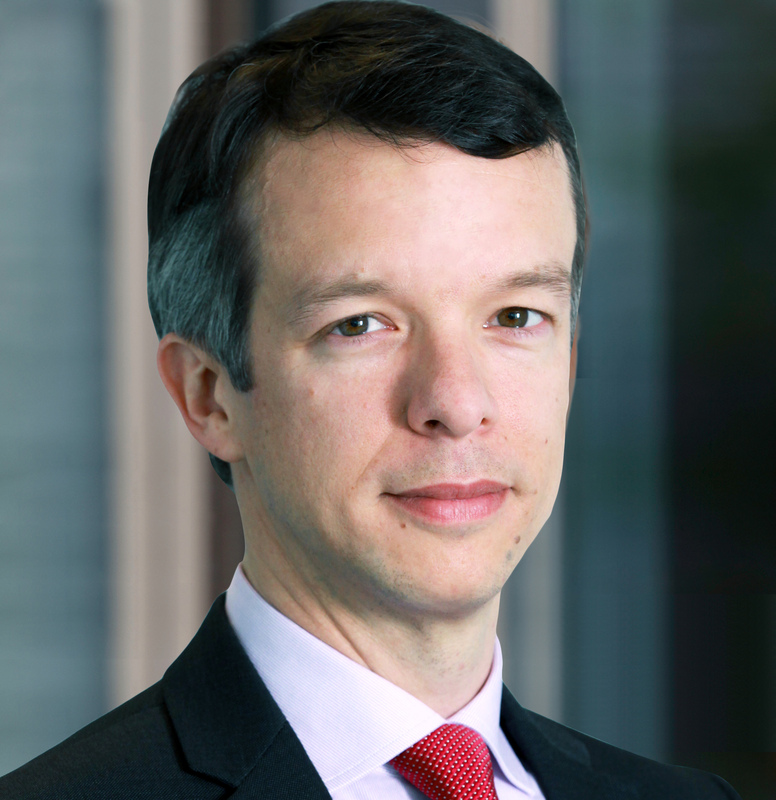 Before joining Euronext, Stéphane Boujnah was Head of Santander Global Banking and Markets for continental Europe. From 2005 to 2010, he was Managing Director at Deutsche Bank responsible for the development of the investment banking operations in France. Previously he founded KM5 Capital, an advisory company specialized in equity raising and M&A advice for venture capital funds and innovative technology companies. 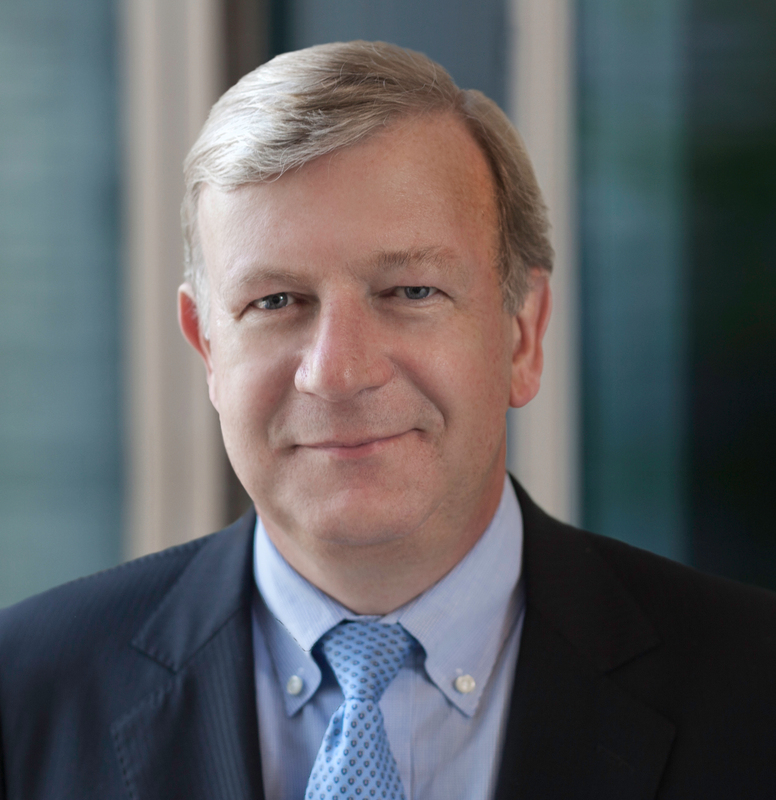 From 2000 to 2002, he was Director of the European M&A team of Credit Suisse First Boston Technology Group in Palo Alto and London. From 1997 to 1999, Stéphane Boujnah was senior adviser to the French Minister for Economy, Finance and Industry, Dominique Strauss-Kahn. He started his carrier in 1991 as a business lawyer at Freshfields. He graduated from the Institut d'Etudes Politiques de Paris. He holds a Master degree and a DEA in Law from La Sorbonne Paris, a LLM in Law from the University of Kent, and a MBA from Insead. Stéphane Boujnah was a member of the Commission pour la Liberation de la Croissance Française established by the then President Nicolas Sarkozy in 2007. He is founder and Vice-President of the Board of the think tank En Temps Réel and President of the Board of directors of Accentus and Insula Orchestra. Anthony Attia is CEO of Euronext Paris and Global Head of Listing. Previously, Mr Attia served as Chief of Staff to the President and Deputy CEO of NYSE Euronext from 2010 to 2013. In 2008, following the merger between NYSE and Euronext, he was appointed Senior Vice President in charge of designing and deploying the UTP. In 2004, he served as Executive Director, Head of Operations for Euronext. He was responsible for market surveillance, the operational relationship with customers, and business development projects in Amsterdam, Brussels, Lisbon and Paris. In 2000 he was the Program Director for the Euronext integration, in charge of migrating the French, Belgian and Dutch exchanges to the Euronext Market Model and NSC trading system. Mr Attia joined Société des bourses françaises in 1997. Mr Attia is a board member of LCH.Clearnet SA, EnterNext, and the French Capital Markets Association (Amafi). He holds an Engineering degree in computer science, applied mathematics and finance from the Institut d’Informatique d’Entreprise and also studied at INSEAD. 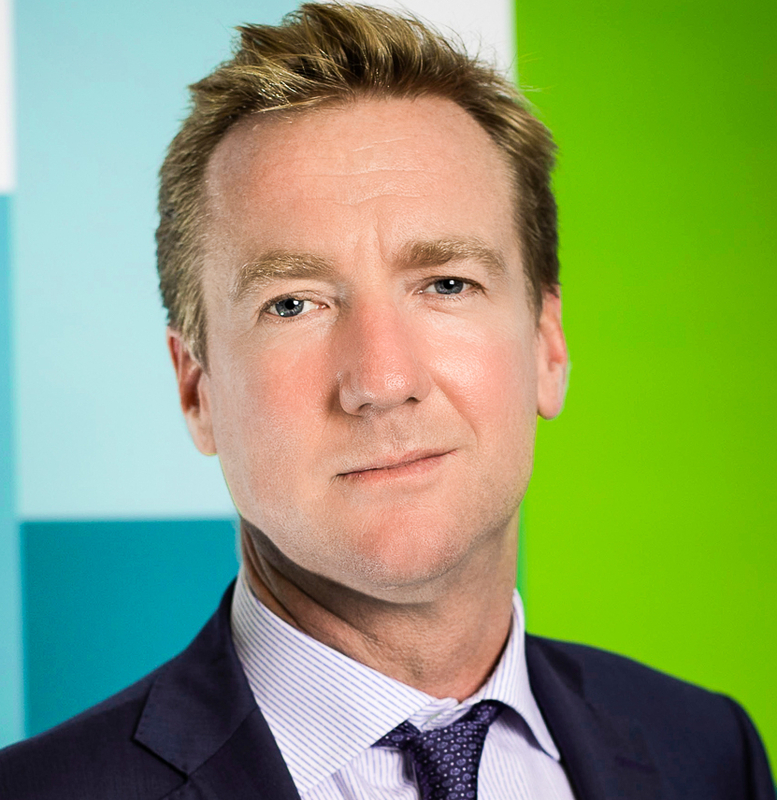 CEO of Euronext London, Head of Global Sales and a member of the Managing Board of Euronext N.V.
Daryl Byrne is CEO of Euronext Dublin and Head of Debt & Funds Listings and ETFs. He is a member of the Managing Board of Euronext N.V.. 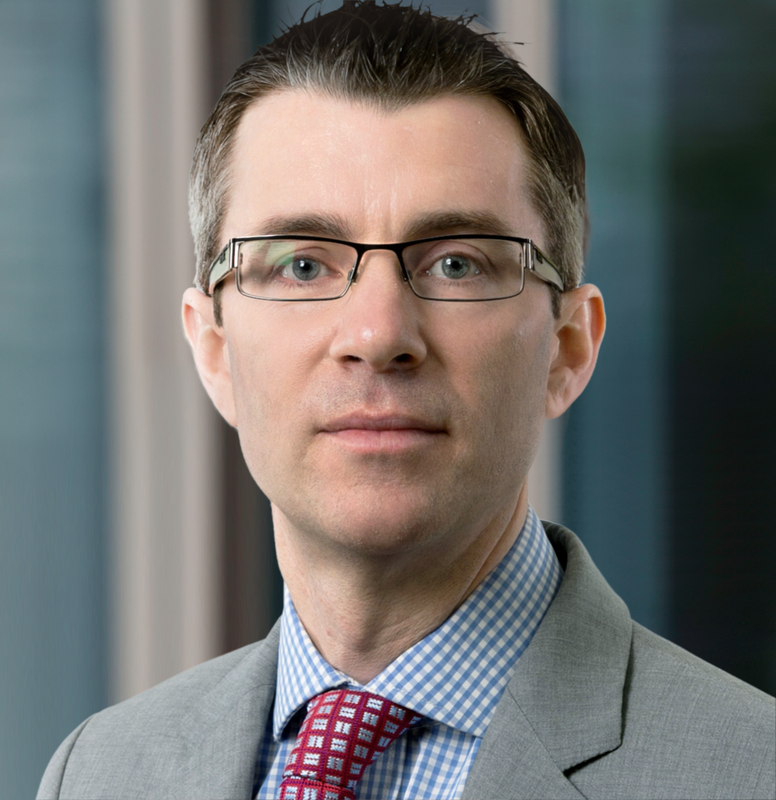 He currently participates on the ESMA Corporate Finance Standing Committee Consultative Working Group and the European Corporate Governance Network, and is a former member of the Irish REITs Forum and the Company Law Review Group. Maurice van Tilburg is CEO of Euronext Amsterdam and has been a member of the Managing Board of Euronext sinceFebruary 2015. 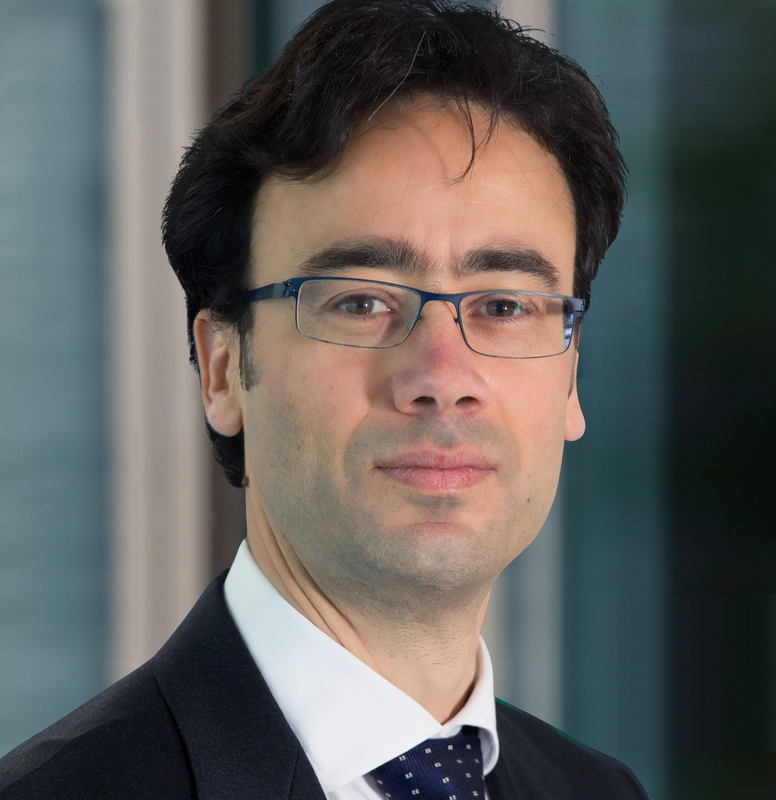 Until this appointment, he was Head of Business Projects & Design of the European Equity and Equity Derivatives Markets at Euronext, where he was responsible for the process reform of business initiatives and project delivery of new products and services. Prior to that Mr. Van Tilburg was in charge of issuer support and execution of corporate actions across all Euronext Cash Markets in Europe. 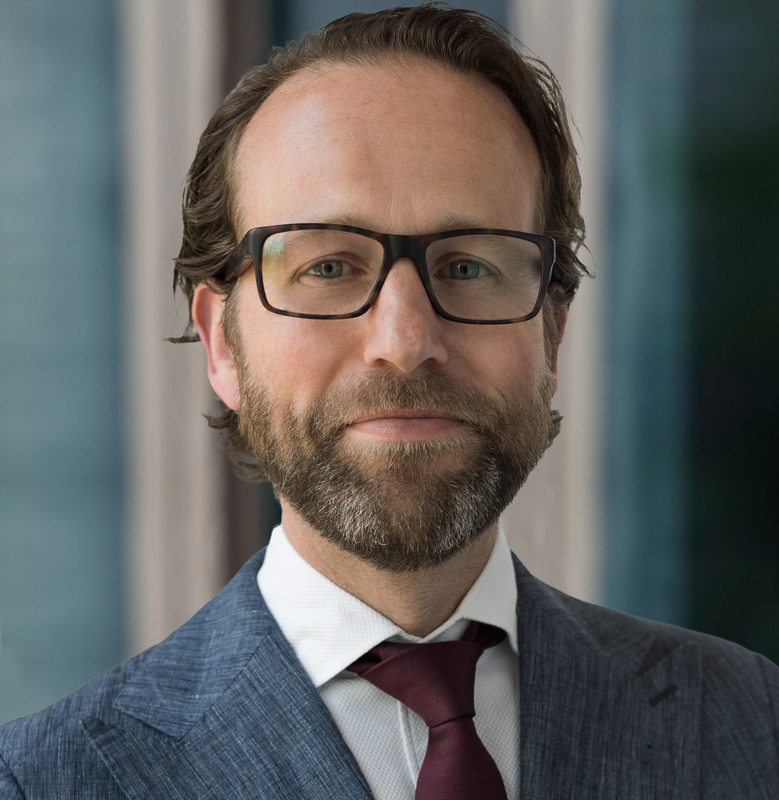 Mr. Van Tilburg started his career in the exchange sector in 1995 at the EOE Options Exchange in Amsterdam and then moved to Euroclear Netherlands where he was responsible for the operational delivery of all settlement and custody services for the Dutch market. 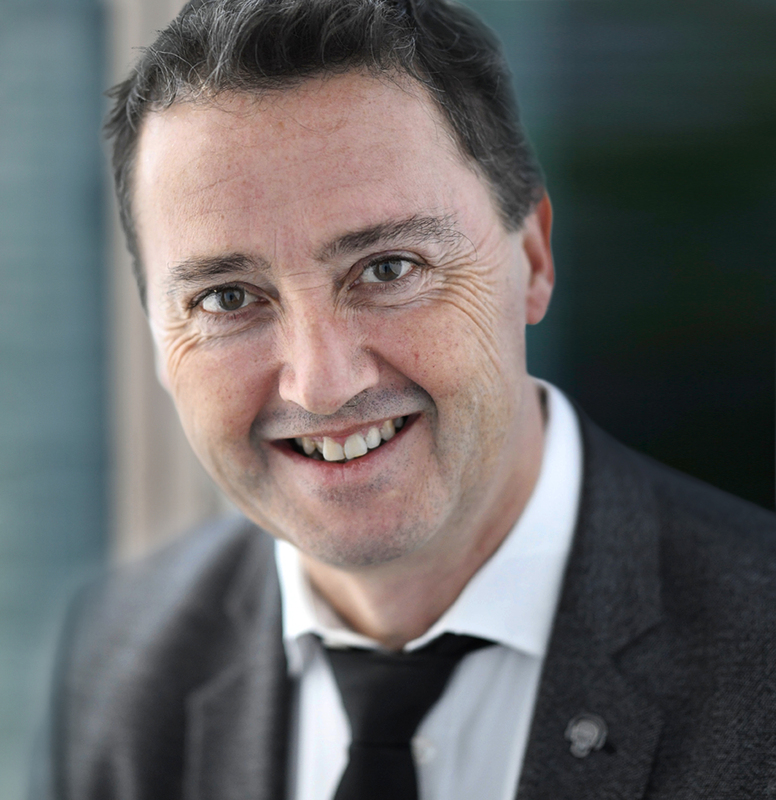 Maurice van Tilburg holds an engineering degree and a post graduate audit degree from the VU University Amsterdam. Vincent Van Dessel has been the CEO of Euronext Brussels since September 2009. From 2003 to 2009, Mr Van Dessel was General Manager of Euronext Brussels. From January 2000 to June 2003, he was Chairman of the Market Authority of the Brussels Exchanges, responsible for members admission, listing, company information and the supervision of the markets. Upon the merger of the Amsterdam, Paris and Brussels exchanges into Euronext in September 2000, he became member of the Executive Committee. 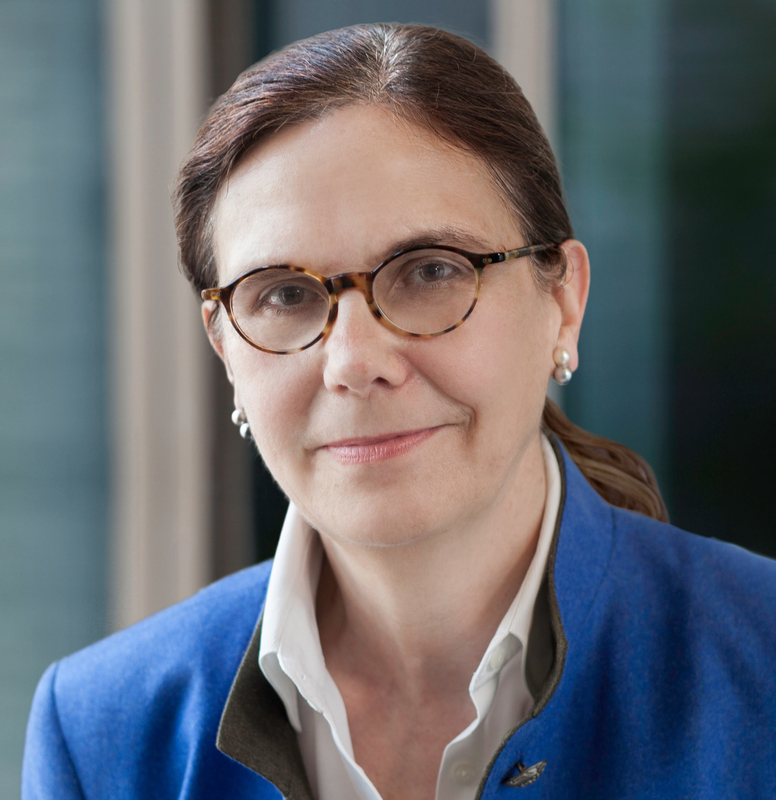 He joined the Brussels Stock Exchange in 1992 as Director Markets and Listing and later became member of the managing board of the Brussels Exchanges. Mr Van Dessel started his career as a stockbroker in 1984. He has an MSc in Applied Economics from KU Leuven University and is also a guest lecturer at several universities, including the KU Leuven, UCL Mons and Paris Sorbonne. 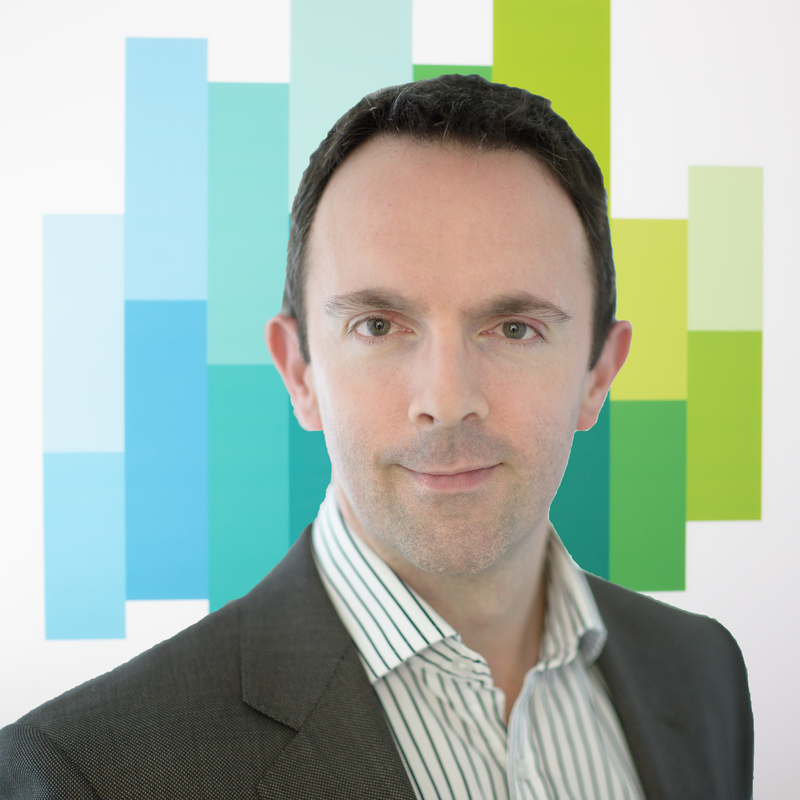 Simon Gallagher is Head of Cash and Derivatives at Euronext, with overall P&L responsibility for these activities, including the product offer, market model, client strategy and liquidity programmes. Current priorities include revamping Euronext’s retail and institutional offers, with a particular focus on enhancing liquidity experience of institutional traders, as well as the development of Euronext Block, a Large-in-Scale block trading MTF for Equities. 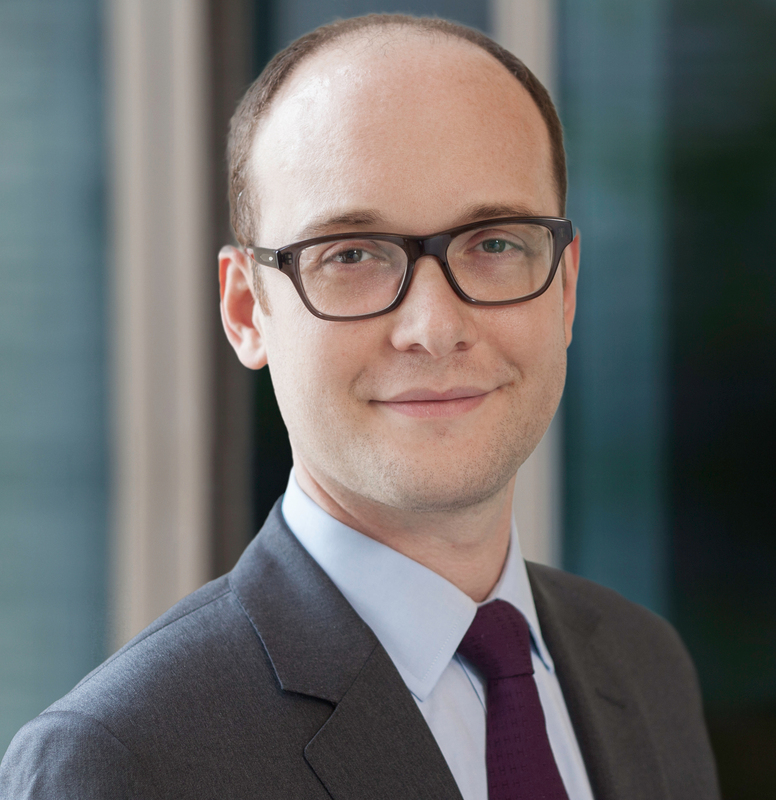 Prior to this role, Simon held several positions within Euronext in Corporate Finance and Strategy, and occupied various roles in the oil and gas sector. He is a CFA charter-holder who holds an MBA from the University of Birmingham and a degree in Economics from the University of Surrey.